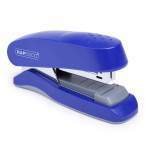 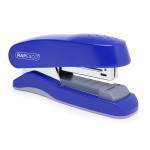 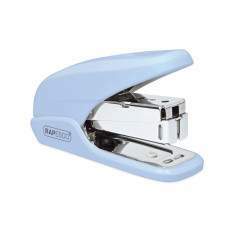 High quality flat clinch, top-loading personal stapler with 25% less stapling force required. 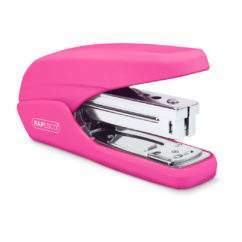 The flat clinch mechanism flattens the staple legs on the reverse side of the paper to avoid sharp edges and achieve neat paper stacking. 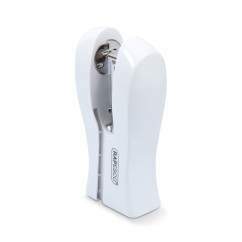 Full rubber base and personalisation window. 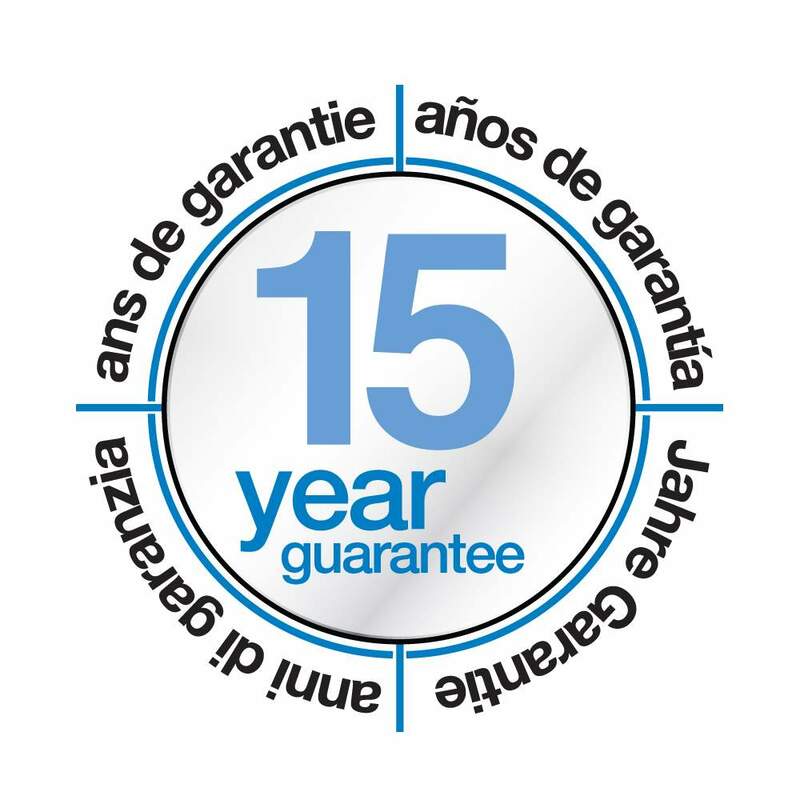 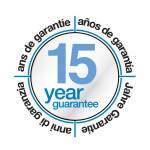 Made from quality materials and comes with a 15 year Guarantee Uses 26 & 24/6mm Rapesco Staples for up to 25 sheets.